Blockchain social media startup Steemit, has announced an impending hard fork that would modify the Steem Blockchain’s economic model to better benefit its existing community, and on-board more short to mid term investors. If the upgrade is adopted by the witnesses, the primary mechanism being altered is the inflation rate of the currency Steem. Traders and investors of the popular cryptocurrency will now have their Steem Power holding requirements reduced from an average of one year, to an average of one and a half months. The changes to the economic model are believed to be able to enhance the stability of Steem and are expected to allow for a significant influx of new users who were previously excluded from participating across a short or medium term. There will be no change to the functionality of Steemit.com, Steem Backed Dollars or Steem Power, nor will there be a change in the powering down schedule or rate of the Steemit founders and developers. 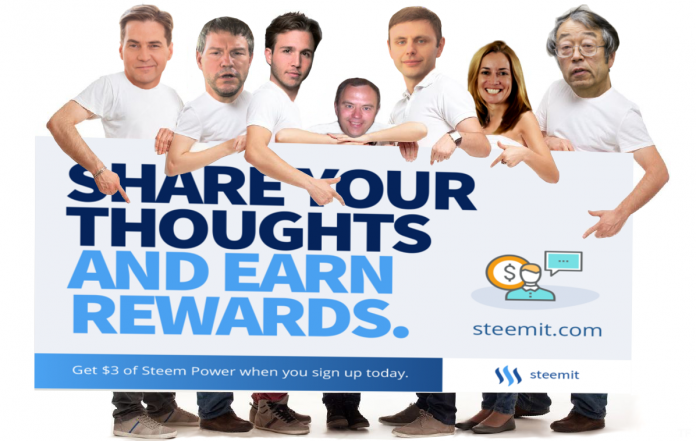 Of the 9.5% annual instantaneous inflation, Steem Power holders will receive 15%, 10% will be allocated to witnesses and miners, and 75% will be given to authors and content creators. The hard fork is set to occur on Tuesday, December 6, 2016. “Traders and investors of the popular cryptocurrency will now have their Steem Power holding requirements reduced from an average of one year, to an average of one and a half months.” -> the holding interval is right now 2 years, or 104 weeks, and in the new model it will be 3 months, or 13 weeks. “[…] nor will there be a change in the powering down schedule or rate of the Steemit founders and developers.” -> this is confusing. The founders announced they will not power down during the first three months after the hardfork gets implemented. Also, we don’t know anything about developers. Nevertheless, thanks for the article, from a Steemit user. I’m happy to see more information about this project.